Ryan Velicer, Manager, International Corporate Services, recently seized quite the opportunity. Ryan, who provides over a decade of industry experience to Hilldrup and our customers from Fenton, MO, recently joined moving professionals from across the world to participate in FIDI’s Masters in International Moving (MiM) seminar. 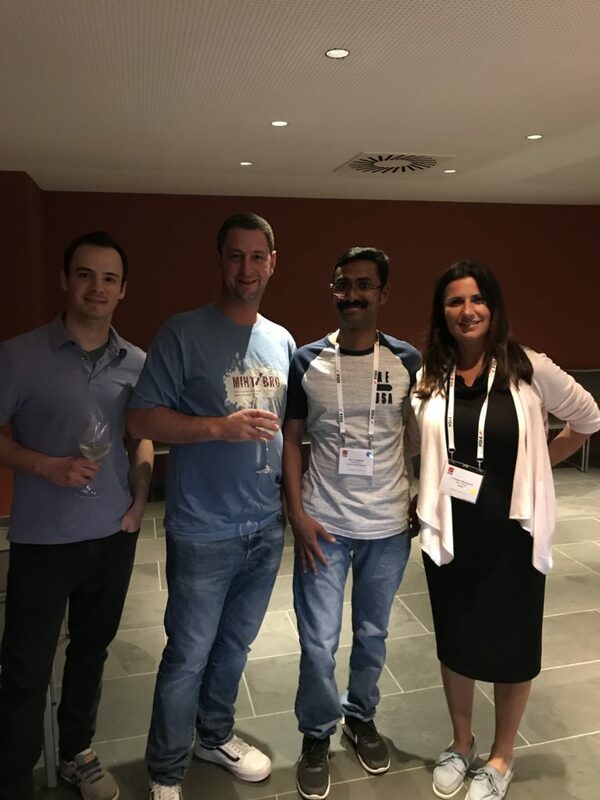 The seminar, which took place in Barcelona, Spain, was the perfect city to further our knowledge in international moving – both inside and outside of the classroom. So naturally, we were curious to learn more. Recently, we talked with Ryan to gain his insight into the course itself, how learning alongside other moving professionals impacted his experience and his advice to those ready to enroll. 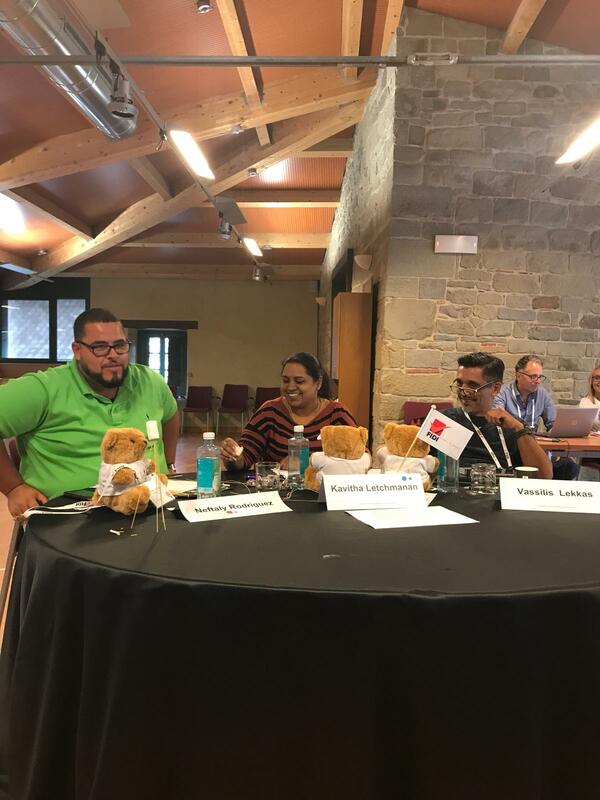 Q: What did you think of the Masters in International Moving (MiM) course overall? It exceeded my expectations. 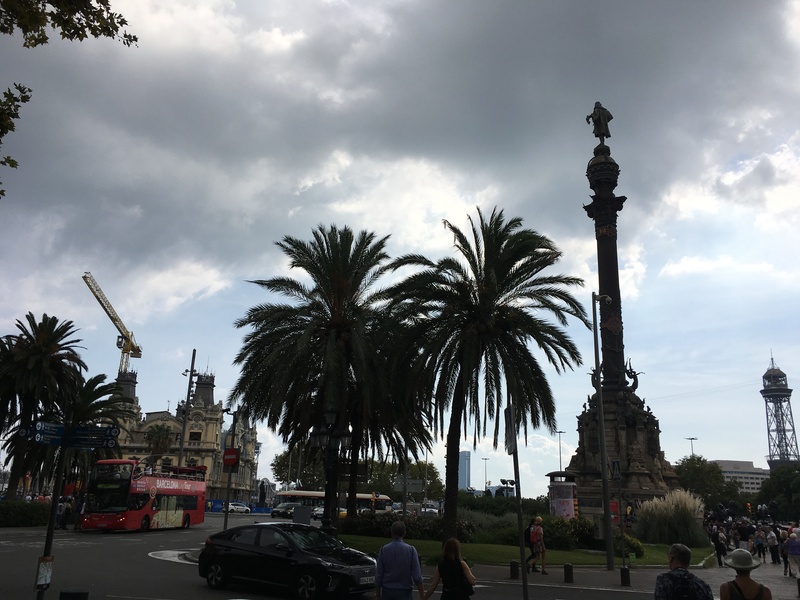 Typically, I’m working from my desk in St. Louis, so it was an exciting change to visit Barcelona and meet people from all over the world, share stories with them, and gain international industry knowledge with everyone. This was my first formal FIDI course. I’ve taken several industry courses online, but the MiM course was more intense than I expected, just from a time perspective. The days could be very long and it was a lot of work – lectures, group work, presentations, role playing, homework, etc. Not overly difficult, but definitely tiring! Some of the course material was a refresher from material I learned in business school, but it’s valuable to have a reminder of the basics that we sometimes lose sight of in our day-to-day work. Q: What was Barcelona like, have you traveled there before? I’ve traveled all over Europe, but this was my first time in Barcelona. Thankfully I had some time to sight-see with my classmates so we were able to really take in the art, history and culture of the city. Overall, the travel was smooth, the weather was great and there was plenty of delicious food to enjoy! Q: What was your experience like learning alongside other moving professionals from all over the world? I developed close relationships with many of the other students which were easily formed after spending 12+ hours together in a typical day. The course was a great networking opportunity and from a personal and social perspective, very valuable. Q: Would you recommend the MiM class to other colleagues and if so, what advice would you give them? Yes — my advice would be to prepare for an intense, yet enjoyable and valuable learning experience. Through this course, you’ll learn a lot about strategic management, process management, goal setting and key performance indicators among many others. Go into the class with an open mind, no ego, positive attitude and ready to make new industry friends. Check out Ryan’s photos of his travels and experience during the FIDI course below! Thankfully the course wasn’t only just about being in the classroom – students enjoyed conversing and dining together as well. 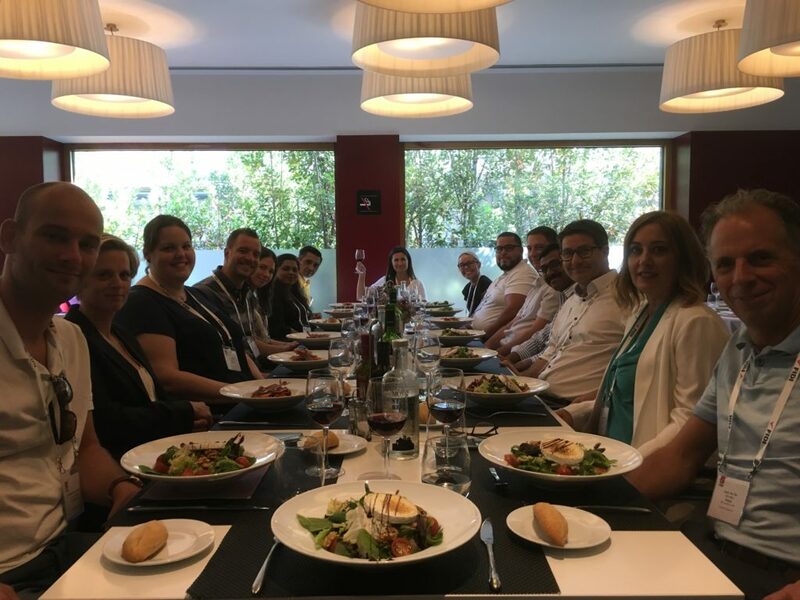 Ryan Velicer joined colleagues from all over the world as part of the MiM course in Barcelona. The FIDI MiM students weren’t afraid to step out of the classroom for hands-on learning and team-building. Thank you, Ryan for your insight and advice, congratulations on completing the course!